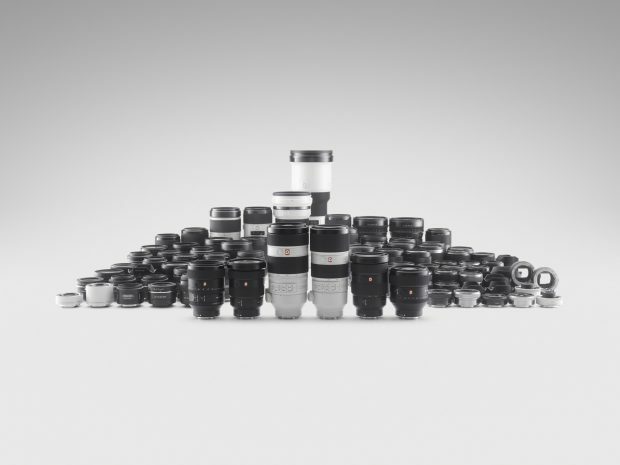 Up to $300 Off Father’s Day Gift Special on Sony Cameras & Lenses ! Sony USA has released a father’s day special sales on Sony mirrorless cameras and lenses through all June, 2017. You can save up to $300 on selected cameras & lenses. Previous Previous post: Samyang AF 35mm f/2.8 FE Lens Announced, Price $399 ! Next Next post: Sony a9 Next Firmware Update will Have S-Log Feature !